Water loss doesn’t just impact your residential or commercial structure; the contents of the home or office are affected, too. SERVPRO of Rutherford County can help mitigate the damage to your possessions as well as the structural damage. Whether the items are removed to an onsite pod or taken to our facility, we have the capability and the manpower necessary to handle pack outs of any size. This includes large items, such as furniture, as well as documents or small personal items. If we remove the items to our facility, we inventory and categorize each item, so if a customer needs access to an item, we can locate it quickly and efficiently. Sometimes, homeowners might have electronics that have been damaged by water. Say, for instance, an elderly homeowner depends on electronic medical equipment. We have a team that can work to restore the device to the manufacturer’s standards. Our SERVPRO document restoration team is conveniently located just outside of Nashville, Tennessee. These professionals can help us restore irreplaceable items, such as old photographs, valuable books, or important papers. Our experts use freeze dry technology to return these precious items to their original condition, or as close to original as possible. We recognize that water loss may be secondary to the loss of a beloved family artifact. 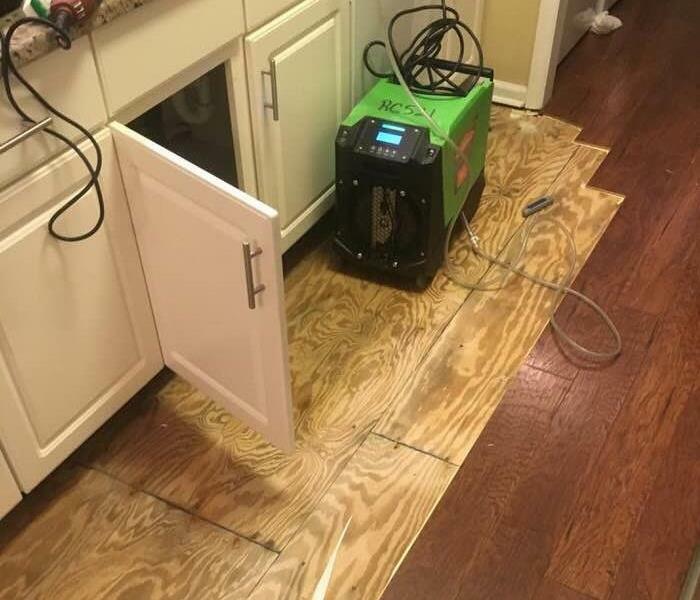 SERVPRO of Rutherford County is fortunate to be within an hour’s drive of the company’s document drying chamber— there are a limited number of drying facilities across the country! When your valuable documents, including photographs, are damaged by water, extreme caution should be taken to help ensure the water damage does not destroy the document. 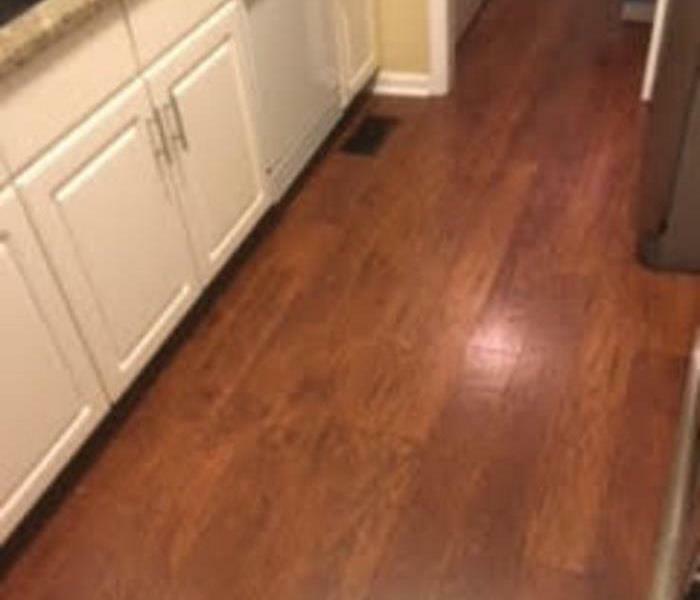 Although some documents may not be restored to pre-water damage condition, SERVPRO of Rutherford County can save a great deal and help minimize additional damage.